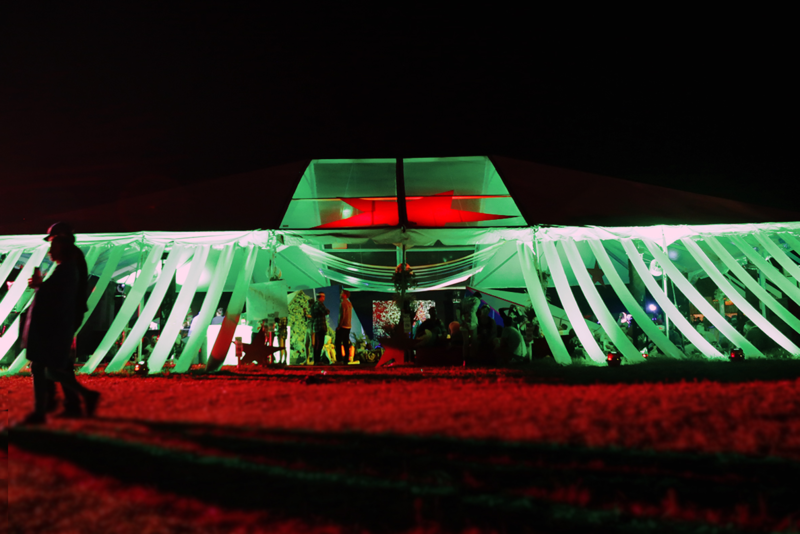 For the inaugural Mysteryland US Festival, META Talent VolvoxLabs was commissioned by ID&T to create the Heineken House. The Heineken House was the perfect oasis for Mysteryland attendees to enjoy Heineken refreshments and take a break from the elements and festival itself. The Heineken House experience consisted of a series of living walls, a technology room, a live art installation, and two separate bar areas. As guests approached, they encountered the “living room”, an area incorporating a living wall stocked with fresh lemongrass, mint, chili plants, eucalyptus, lavender, rosemary, patchouli, and other global herbs and plants. These were used to tell the story of Heineken’s global footprint. The living stock was used to create fusion Heineken cocktails by master mixologists. The Technology Room featured VolvoxLabs’ latest interactive social media booth, the DaVinci, a custom video wall that incorporates a photo-booth system with interactive digital effects. Eight LED monitors of varying size and shape were used to create a seamless mosaic video wall equipped to take images and print photos. 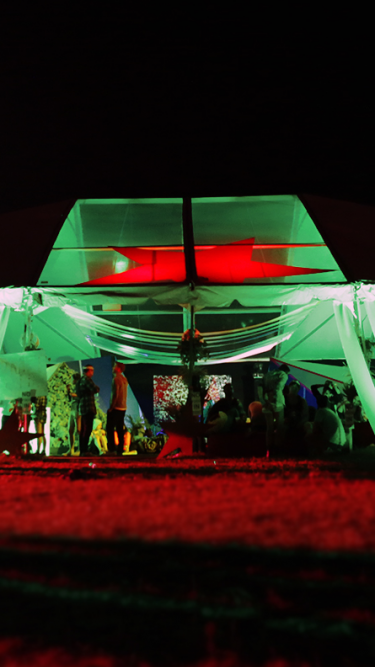 Guest were encouraged to share their stylized photo that incorporated both Heineken and Mysteryland brand elements via email, Twitter, or Facebook. This was all housed within a sleek, stand-alone aluminum frame. The live art installation’s theme was “Memento for All,” which was a collaboration between four Brooklyn-based visual artists. Utilizing over 1200 photo-booth images from DaVinci, the artists arranged them onto a 8′ x 8′ mosaic wall. When viewed from a distance, the small pictures came to form one larger image of the Heineken star and the Mysteryland bird. The making of this wall was next to the mirror bar. As festival patrons waited in line they could see the process, and how they were part of a larger art installation.